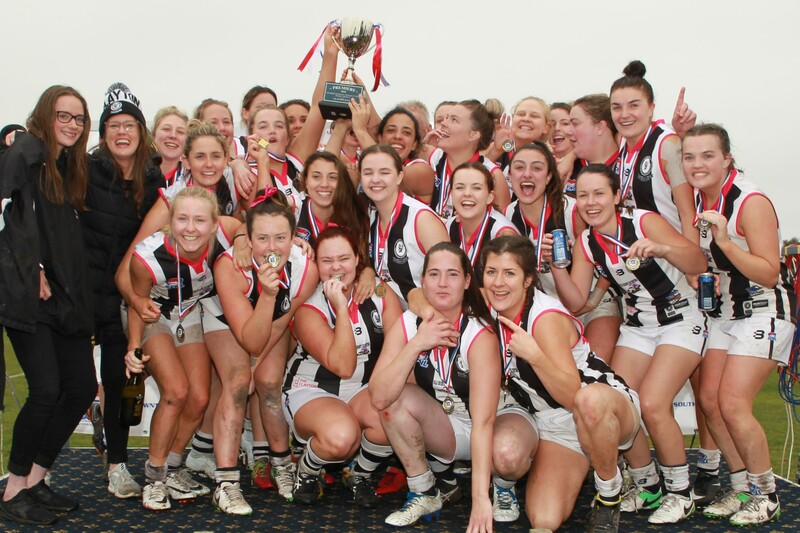 The SFNL have released the initial three-round grading fixture for the 2019 SFNL Women's Football competition. The League will deliver a three-round graded competition to assist teams in finding their most appropriate level of football. At the conclusion of the three rounds, the League will assess the final make-up of the two divisions in which teams may be regraded.